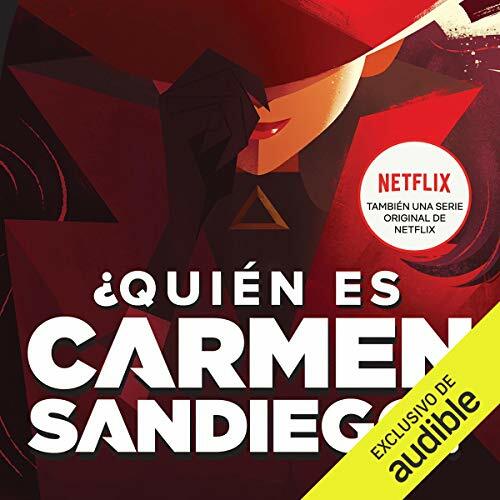 Ahora, es tiempo de averiguar... ¿Quién es Carmen Sandiego? ©2019 Houghton Mifflin Harcourt. Carmen Sandiego and related characters are trademarks of Houghton Mifflin Harcourt, and used under license. Published by special arrangement with Houghton Mifflin Harcourt. (P)2019 Audible, Inc.